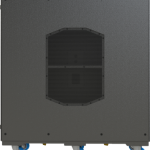 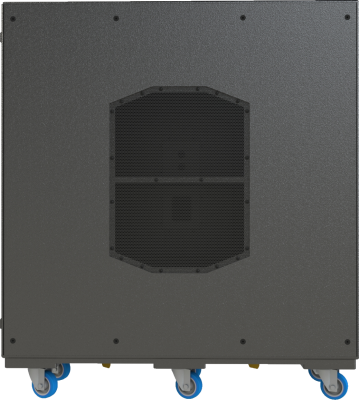 The BC412 is another unique subwoofer alignment from Danley Sound Labs. 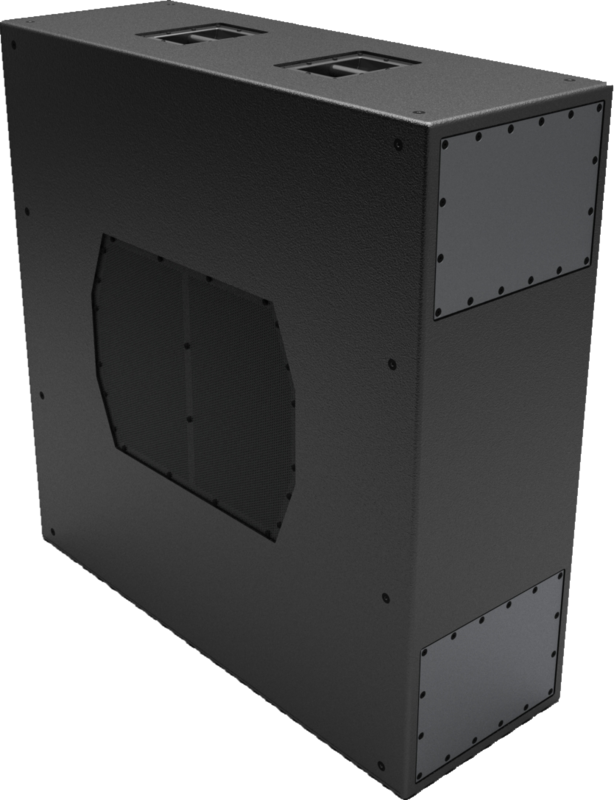 Using four 12” woofers combining into a single exit provides massive amounts of punch and extension out of a single cabinet. 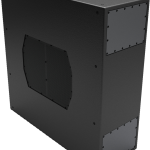 Due to the physical size of the BC design’s center exit the boundary exhibits forward directivity which can be increased when used in stacking multiple enclosures.